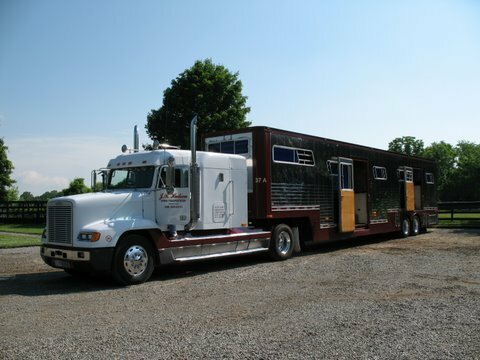 J.R. Hudson Horse Transportation has been serving the horse community for over 25 years. 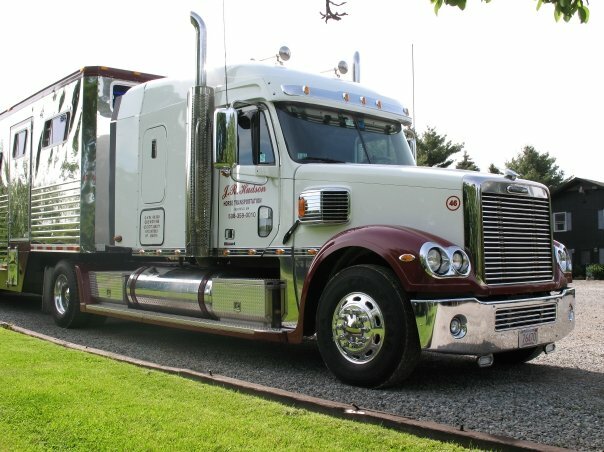 Our goal is to provide our clients with the safest most dependable service in the industry. 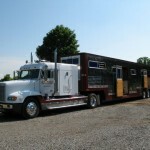 Our drivers are experienced horseman and must have the knowledge and ability to care for their priceless cargo. Our dispatch and office staff has decades of combined experience in every aspect of horse tranportation. We are always available to update our clients on the progress of their load or to answer any questions that may arise. 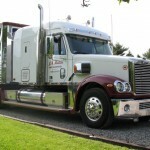 We will provide customized service to meet all of your transportation needs.